Softbank’s Vision Fund and several other entities are in late stage talks to invest $1 billion into the ride-hailing giant’s self-driving car unit, according to a report in the Wall Street Journal. An unspecified major automaker is also in the consortium with Softbank discussing the investment. Uber is in “late stage talks” with SoftBank and others about a $1 billion or more investment into its self-driving car unit, the Wall Street Journal reported on Wednesday. This would shore up one of Uber’s costliest business ahead of its IPO, which is expected to happen this summer. The deal would value Uber’s Advanced Technologies Group at $5 billion to $10 billion, according to the report. In addition to SoftBank, a major automaker is also among the consortium discussing the investment with Uber. Uber’s Advanced Technolgoies Group is leading the ride-hailing company’s efforts to develop its own self-driving technology, putting it in competition with Google spin-off Waymo and General Motors’ Cruise. 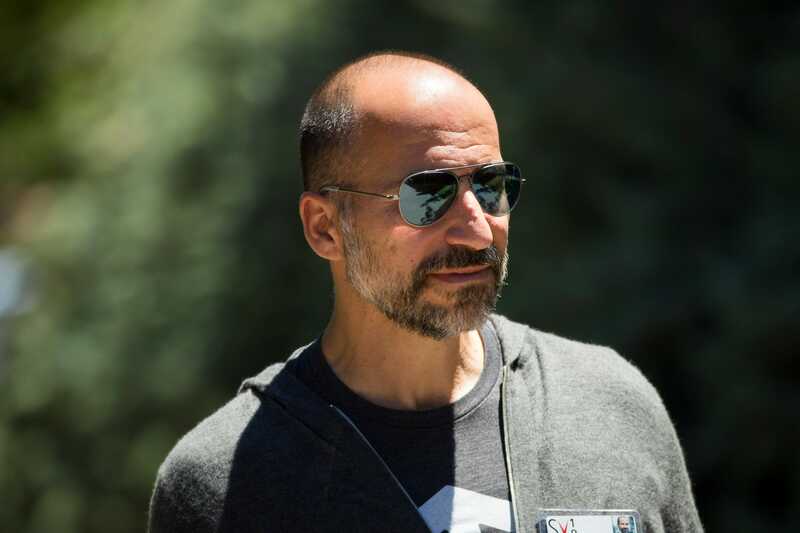 The effort has required hefty spending by Uber and created distracting problems, such as a trade theft legal fight with Waymo. In 2018, Uber stopped testing its self-driving cars for nine months after one of its vehicles killed a pedesrian in Arizona. A Business Insider investigation found that the pressure to catch up with competitors led to Uber’s self-driving group to make several questionable decisions before the fatal crash. Is The Subaru WRX STI Type RA Worthy Of Its $50K Price Tag?